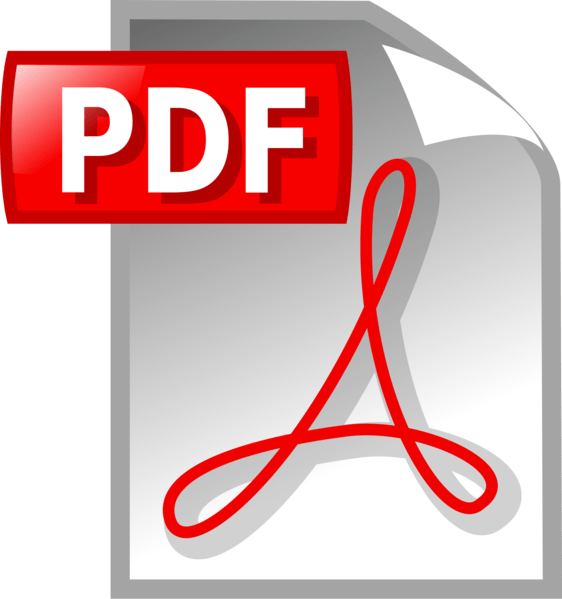 Click here for download datasheet. 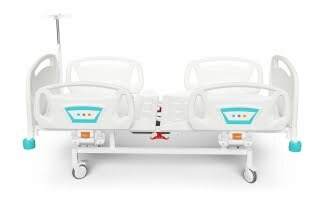 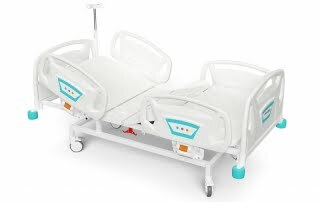 Pisagor Series two motorized electronic bed has backrest and footrest adjustment by hand control unit. 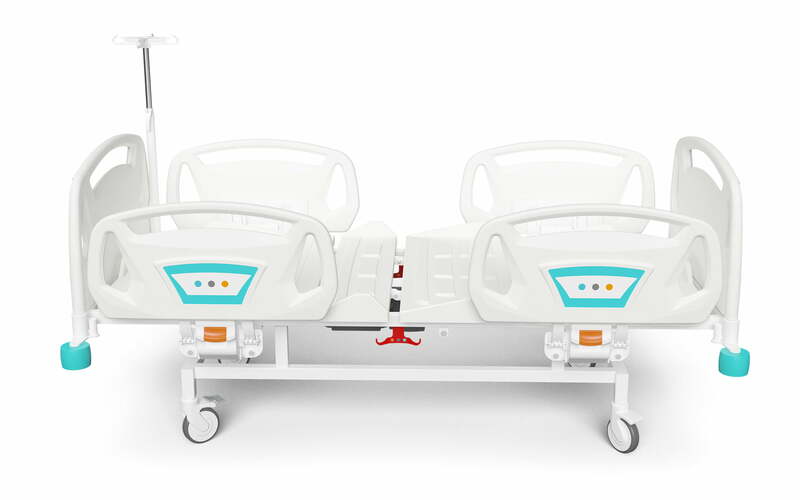 It has Polypropylene boards, ABS surface and cross lockable castors. 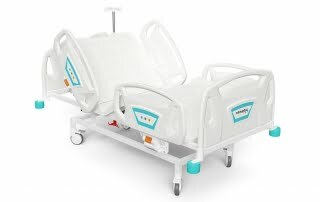 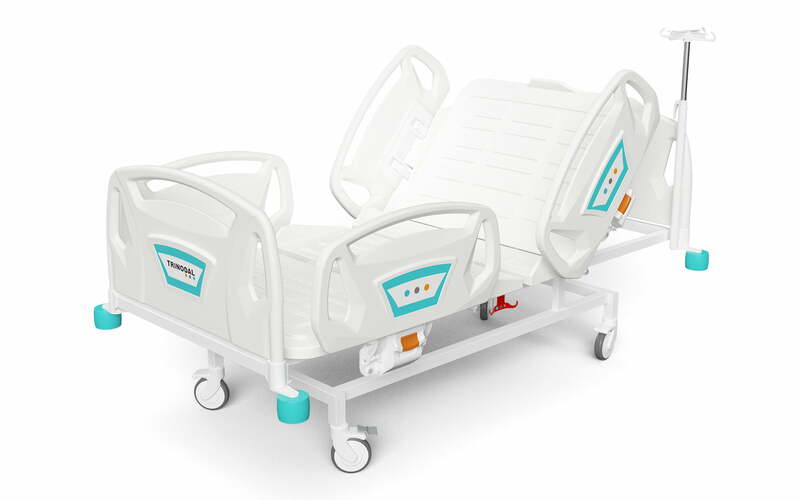 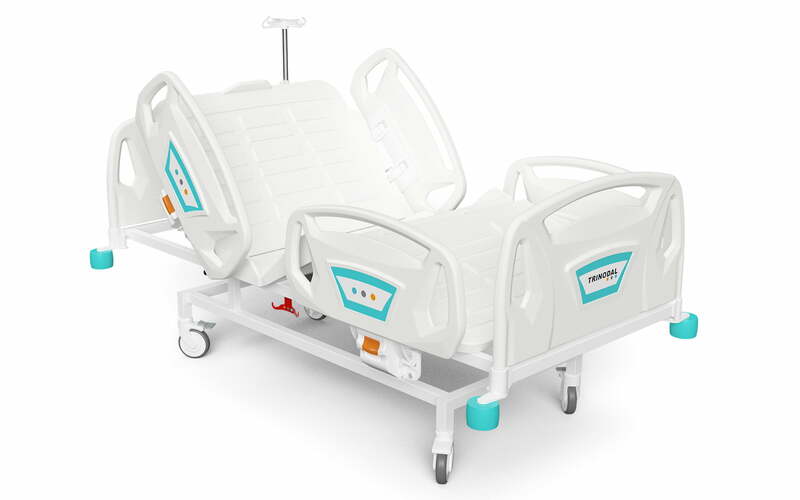 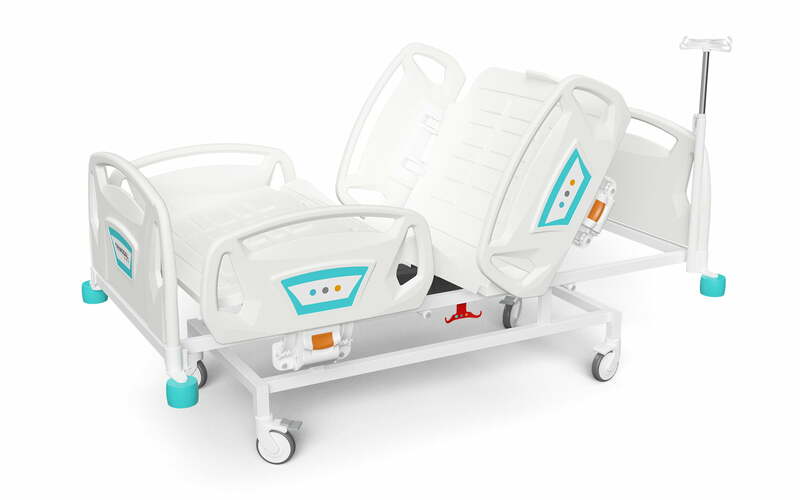 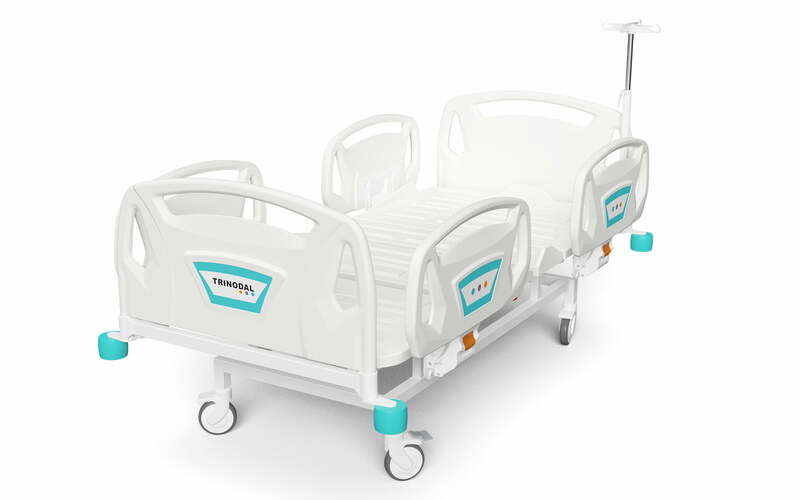 With its stylish looking and basic features, it is suitable for hospital wards.